Significant Price Improvement! 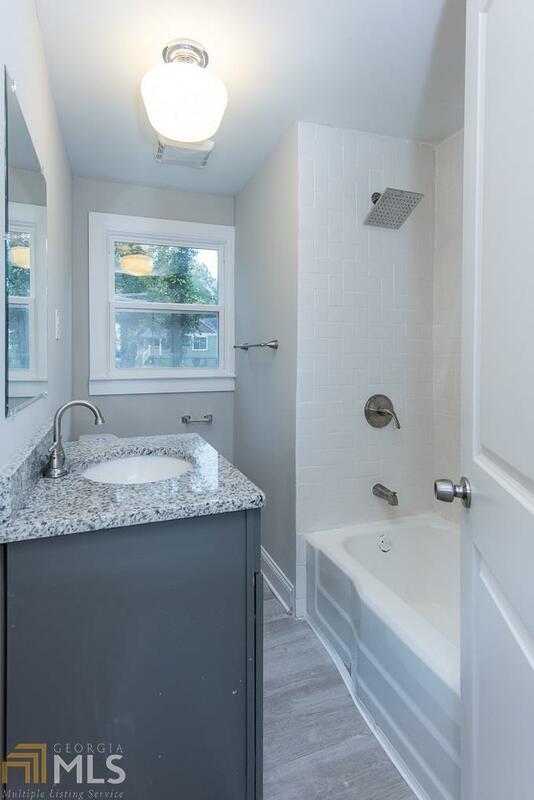 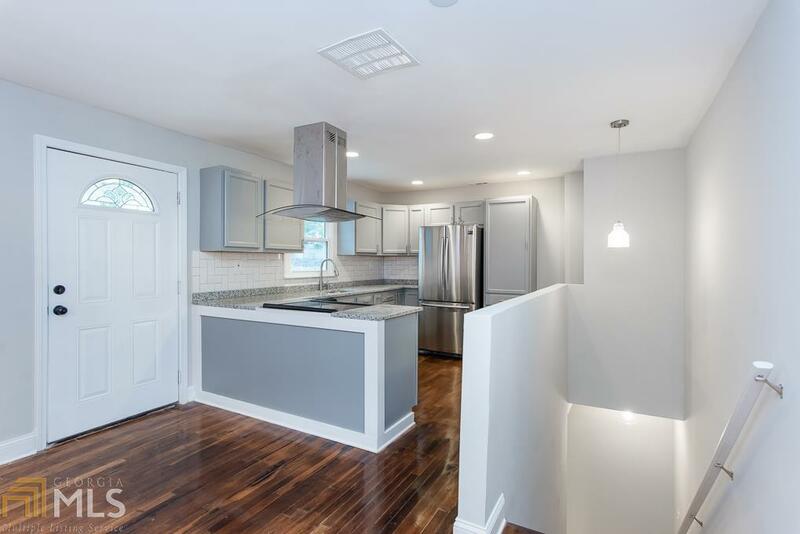 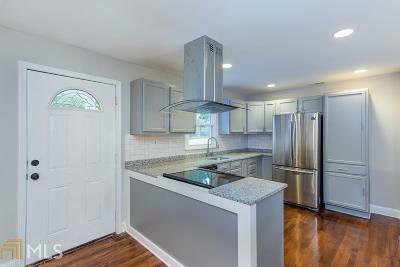 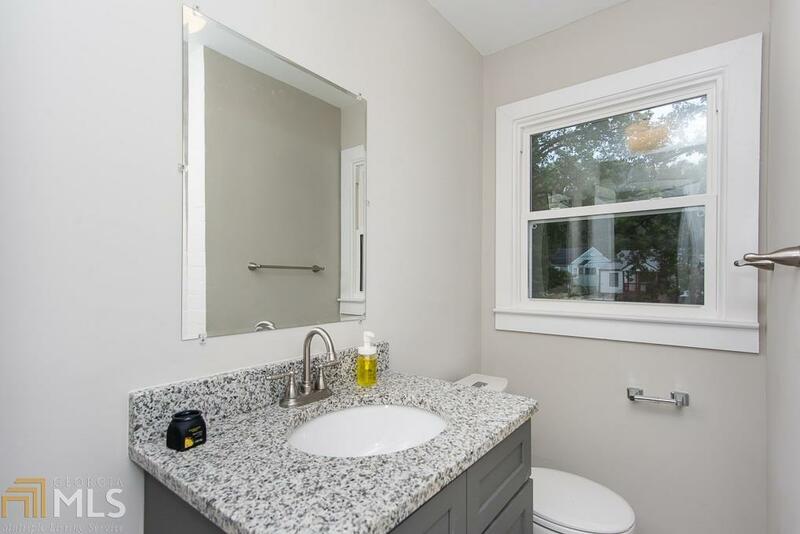 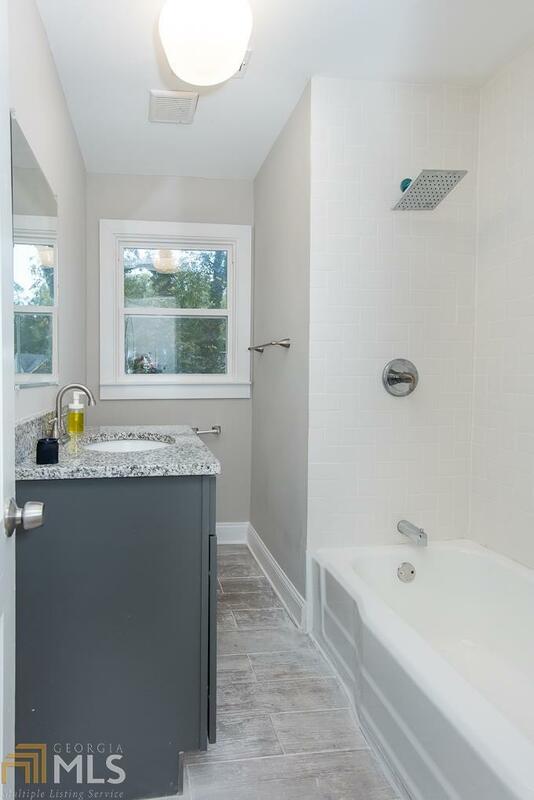 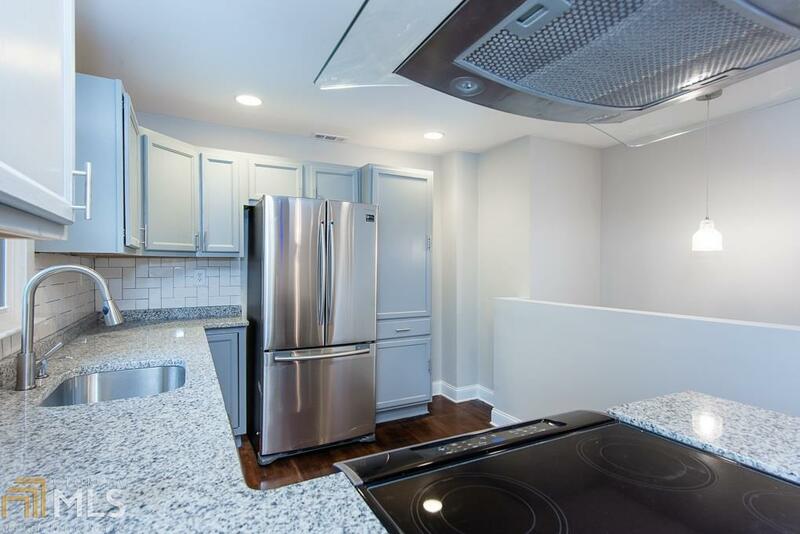 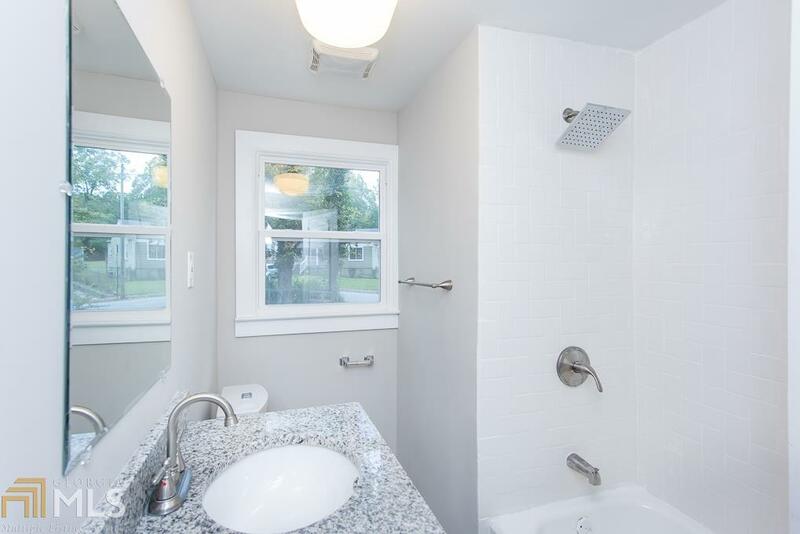 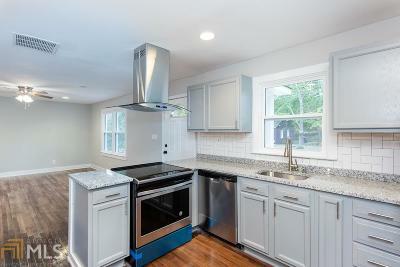 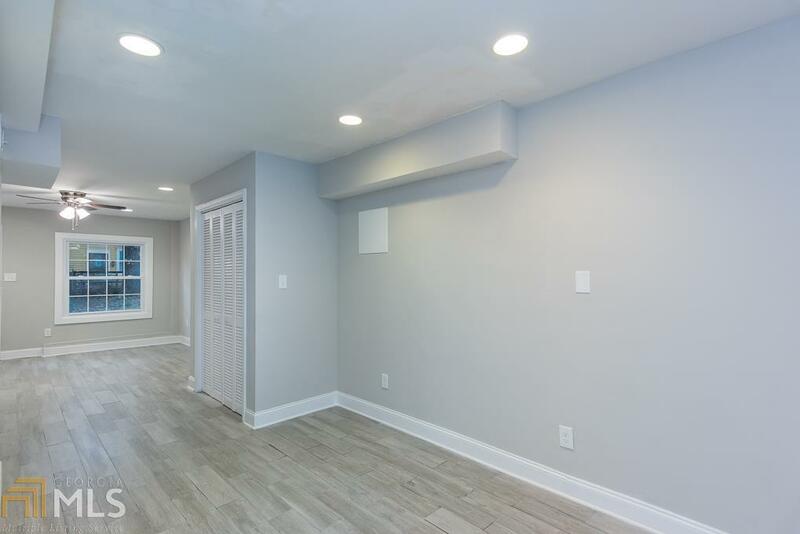 Fabulous newly renovated 4 Bedroom 2 Bath home in HOT Colonial Hills. 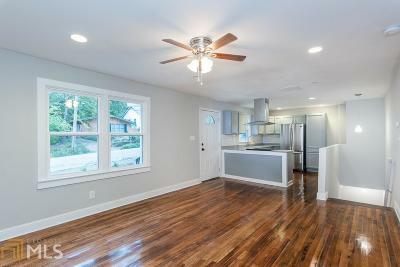 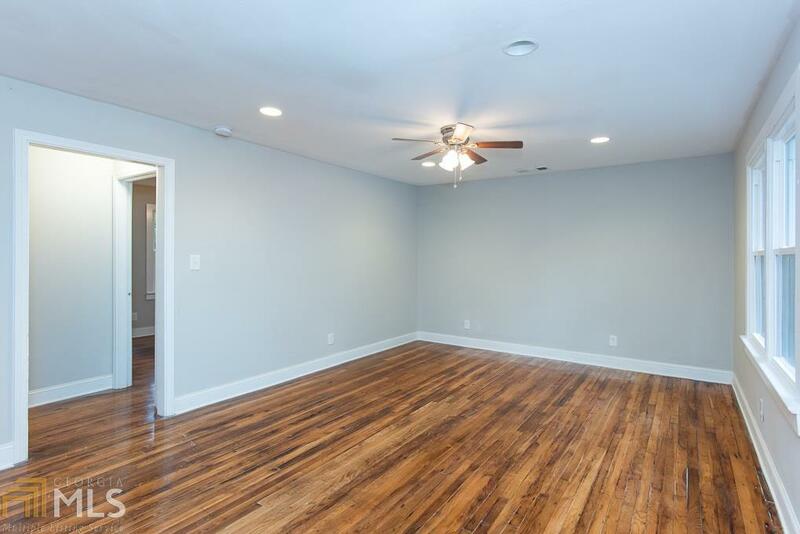 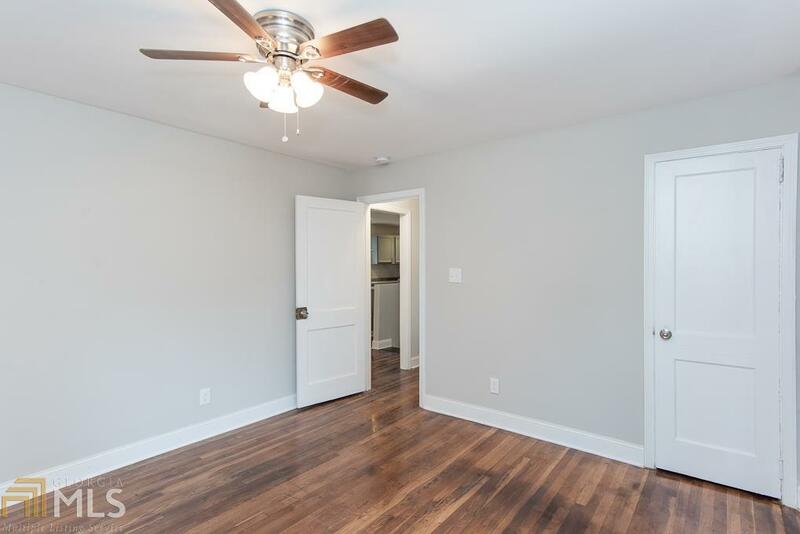 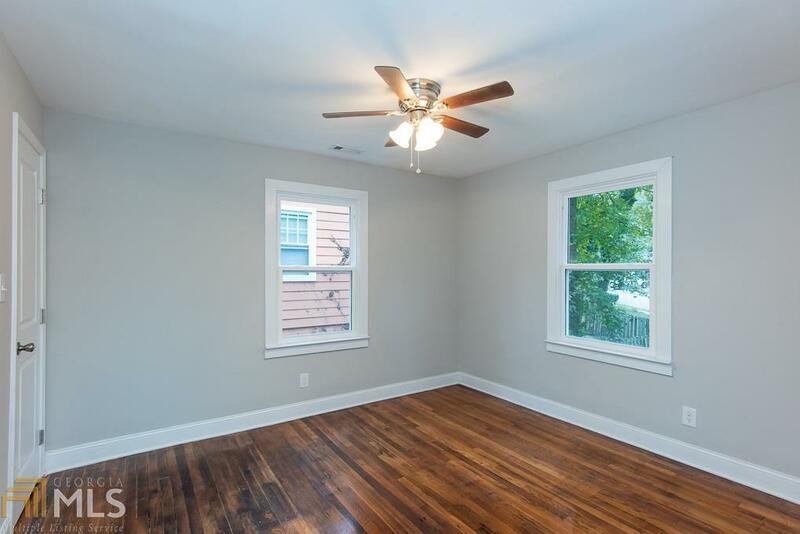 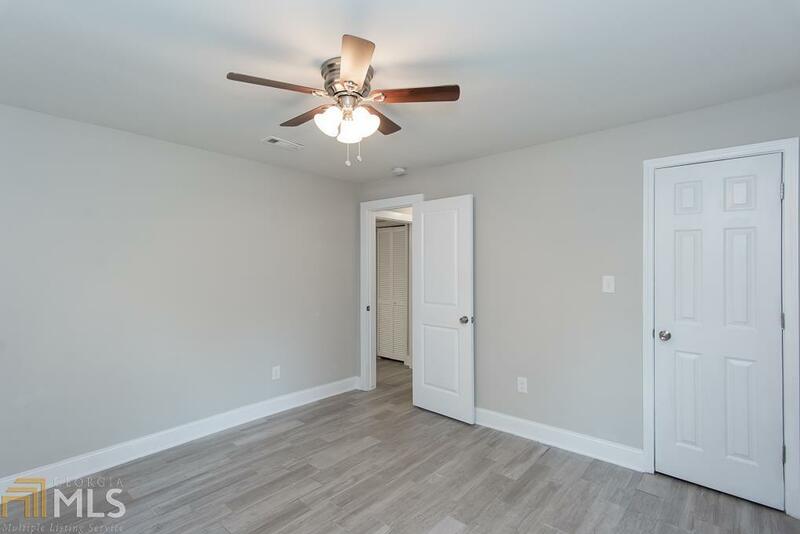 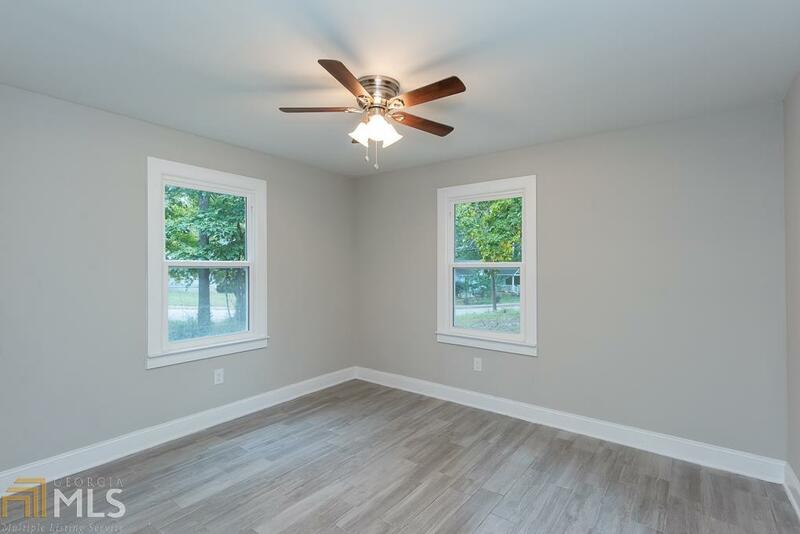 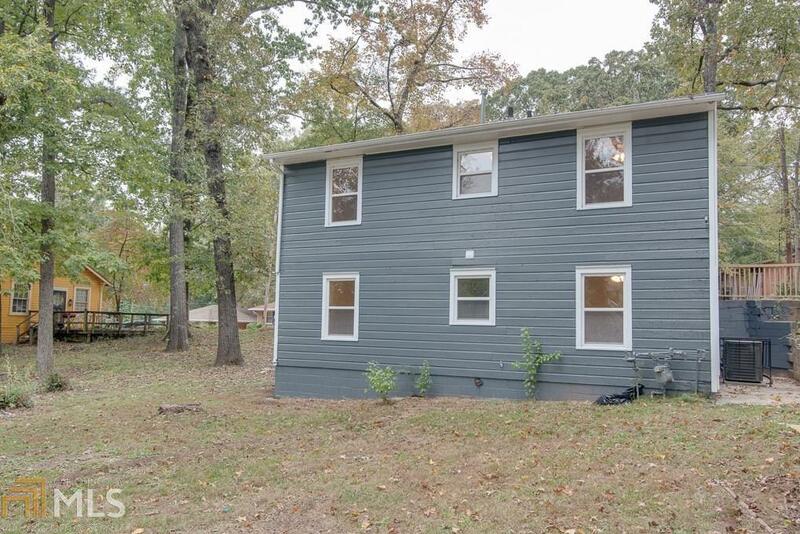 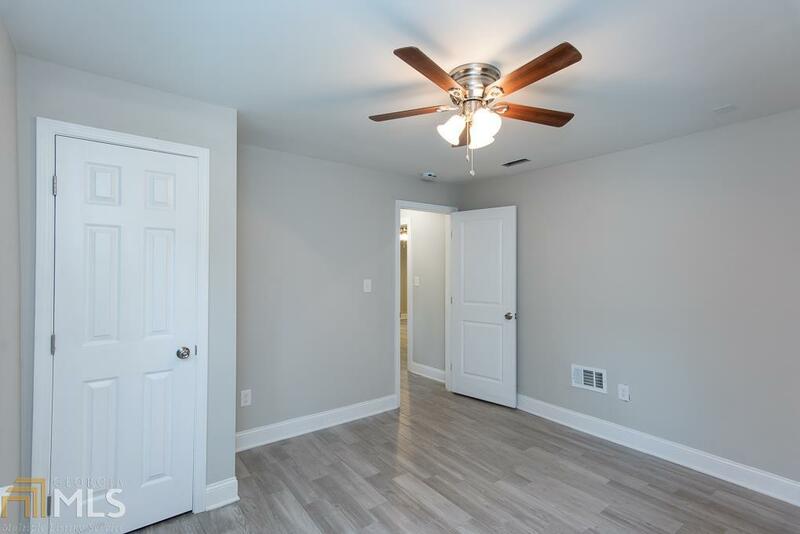 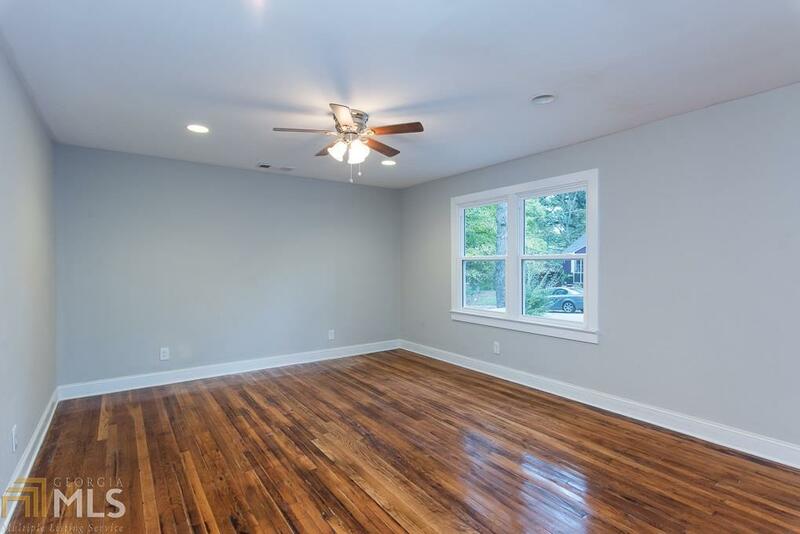 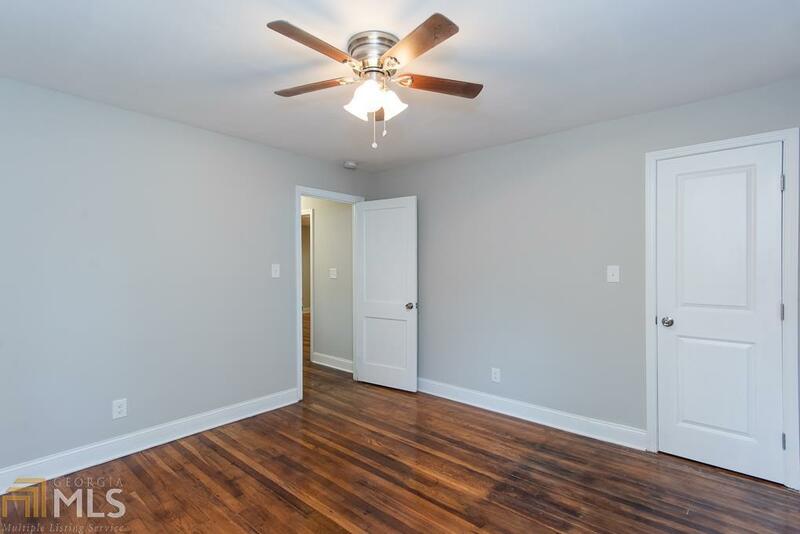 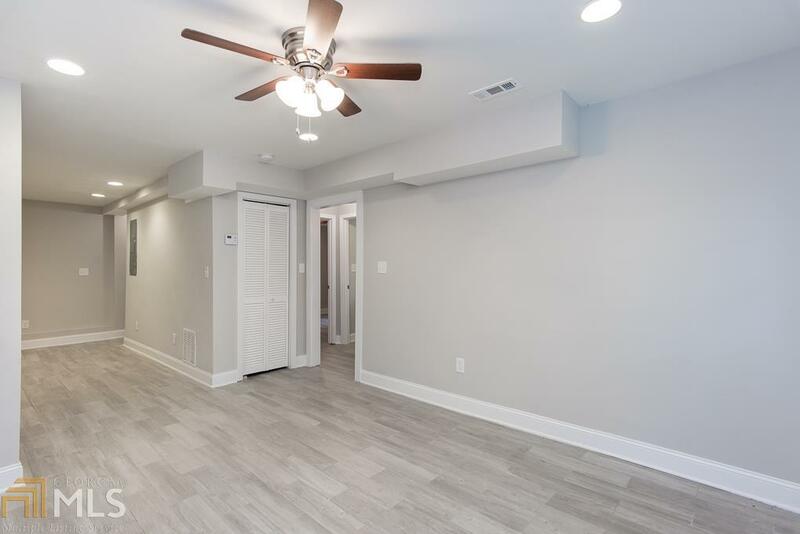 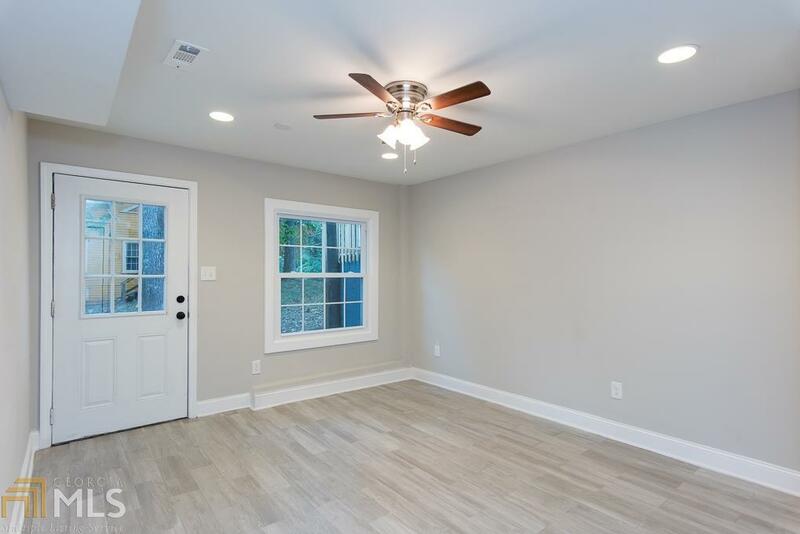 Open floorplan with newly refinished hardwood floors on the main level. 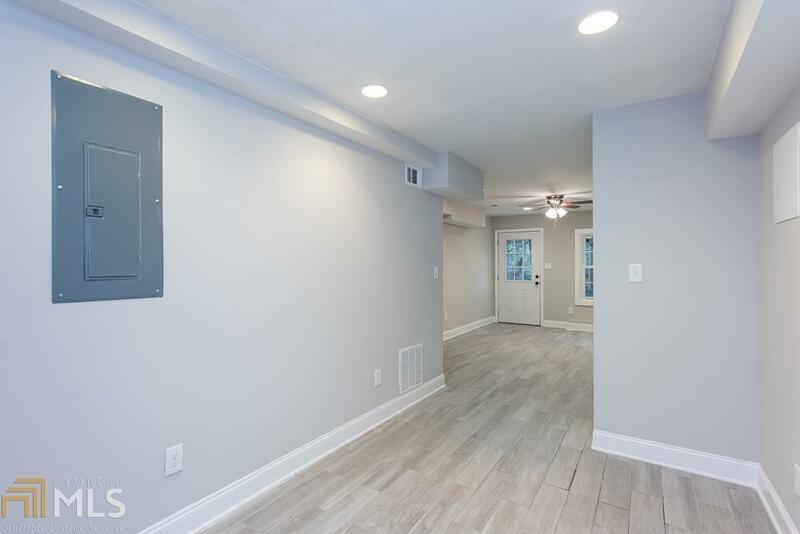 Cool wood grain tile on lower level. 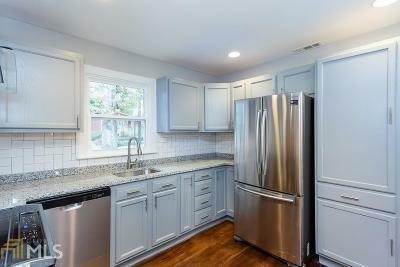 Kitchen with granite and SS appliances. 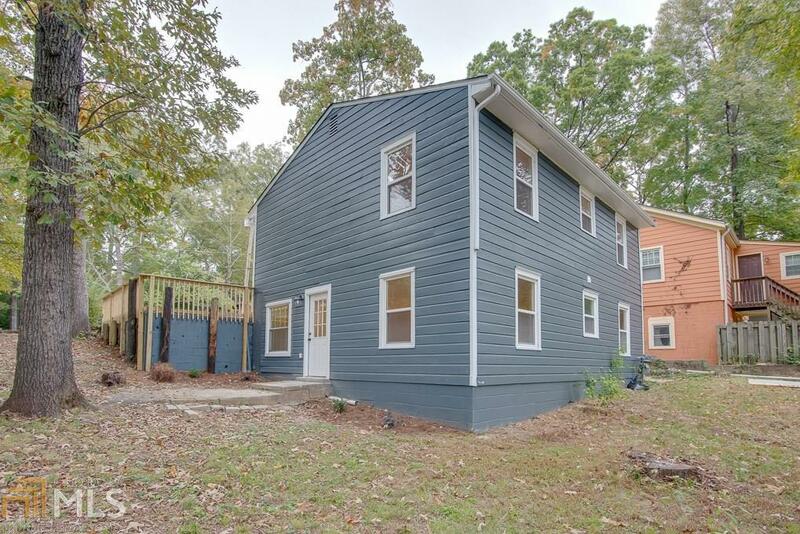 Don&apos;t be fooled....this home is so much larger than it looks from the street. 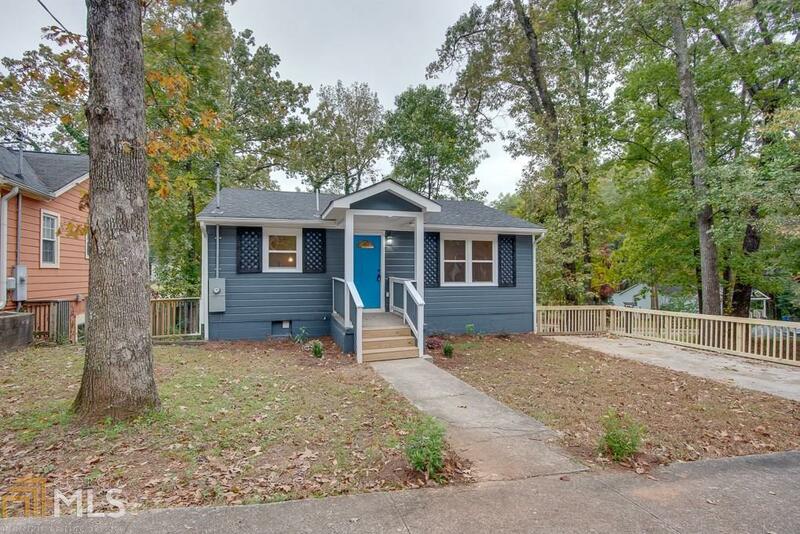 Each floor has 2 Bedrooms and 1 Bath. 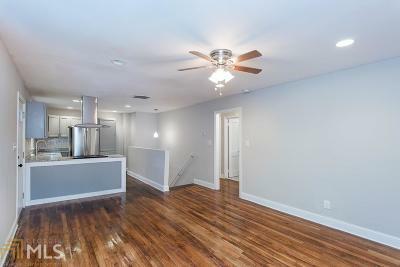 The lower level is also plumbed for a kitchen and would be an easy conversion for an amazing in-law or roommate suite. 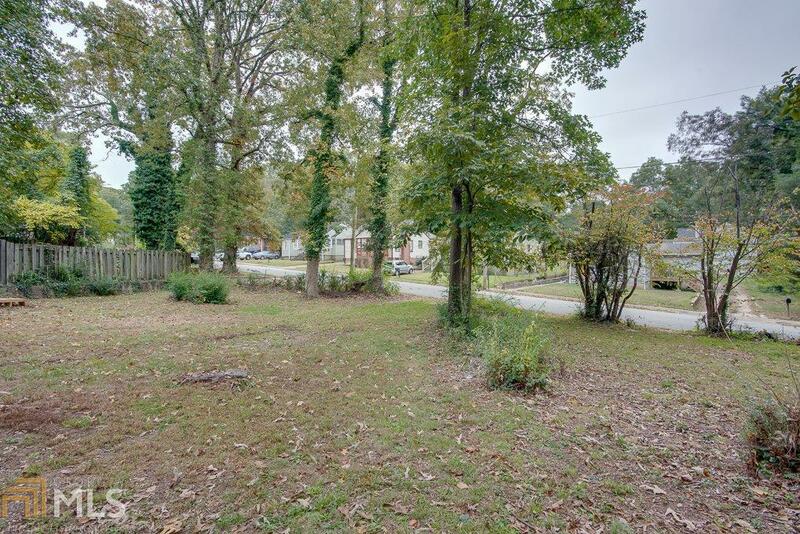 Off street parking and large backyard. 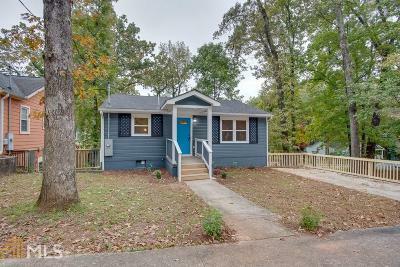 Minutes from the Atlanta Airport, Midtown and Downtown. This house is a must see!